Like most things — it started like a question, an inquiry, something to consider and it simply took off. The Hashtag. Hashtags group conversations. That’s pretty much it. It’s simple and powerful at the same time. In the same way that parties, conferences or picnics bring people together — hashtags do the same thing online. They allow people from all across the internet and the world to join together as part of a conversation — as part of many conversations. Does using #BringBackOurGirls make a difference? Does #JeSuisCharlie do anything to change the world? Does dumping a bucket of ice on your head? Why Should Businesses Use Hashtags? As in most things that were originally designed for making communication and connection between human being easier, more fun and entertaining — marketers had to get a hold of the thing. And so it was with the hashtag. Build engagement and encourage interaction. Memorable, original hashtags can encourage others to join a conversation. 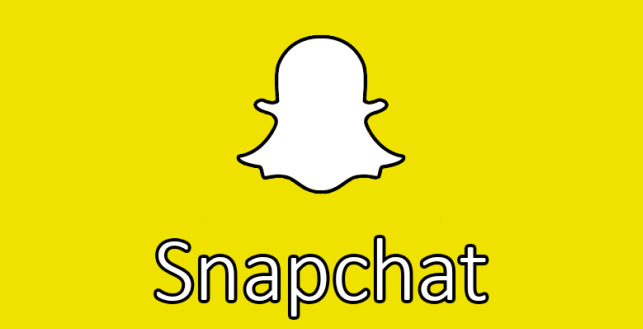 This gives you opportunities to interact with prospects directly and build relationships. Help your content get found by more people within your target market. In other words, make your business more visible to potential prospects. Showcase your expertise and authority via a unique hashtag that creates a brand or ?grouping? for certain types of update. By simply clicking the hashtag, users can get a repository of related updates you’ve previously shared. The worst thing you could do is jump into the fray of marketing your business with hashtags if you haven’t done your homework. Don’t just jump at the more reach, more impressions, more customers bait. It can go very bad, very quickly. 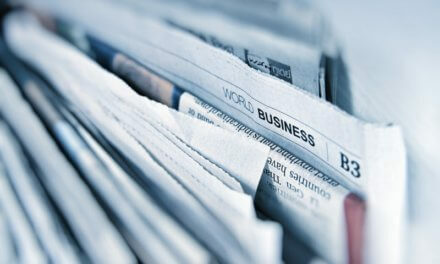 Businesses can now insert themselves into broader conversations. But watch out — done poorly, this can backfire in a really, really bad way. Poor Susan Boyle — the runner up in the 2009 edition of Britain’s Got Talent! Then there are the brands and companies that forget that when you open up the conversation on a topic, you’re going to get BOTH positive and negative responses. Whew, now that you are forewarned, let’s get to the good stuff; how to find a hashtag and own it. Brainstorm. You want this hashtag to represent your brand and the way you will be using it but you also want it to be short and sweet. Come up with a list of several potential hashtags that could be used based on your business name, event, etc. Including the year works for hashtags that will be reused yearly (for annual events, for instance), and including chat? somewhere in the hashtag is common for weekly or monthly Twitter chats. Research. Next, check to see that your ideal hashtag isn’t already in use. Since you’re looking to create a community around your hashtag, you want to start fresh you don’t want to encroach on another community’s space. Use Twitter’s search to see if and when your hashtag has ever been used, and go down the list you created in the brainstorm until you find a suitable, quiet hashtag. Promote. Your hashtag is going to be pretty quiet if no one knows about it! Tell your ideal community your followers, your business connections that the hashtag exists, and let them know how you will be using it. You can send an email blast, write a blog post, put up signage in your store? use whatever promotional tools are available to you to get the word out. Now that you have your hashtags, you want to OWN them, keep them and protect them — don’t you? Well, sorry to say, it doesn’t work that way. You cannot BUY a hashtag the way you might buy a domain name. You cannot copyright it, but there are a few things you can do. 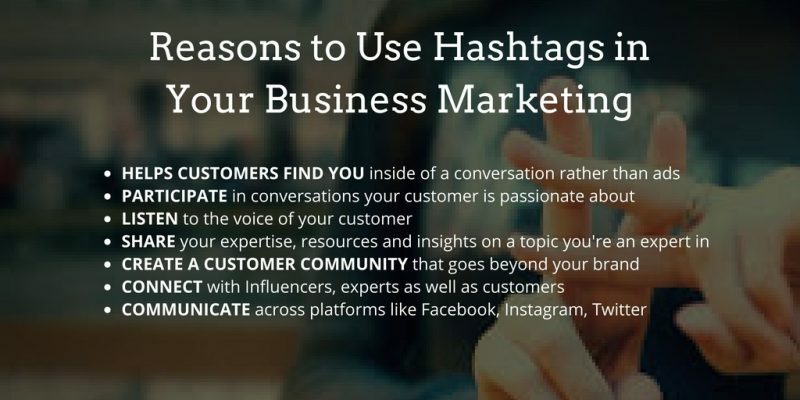 Hashtags are a lot like keywords, the only way to own them is to generate enough conversation around them so that you and your business or brand are connected to them. 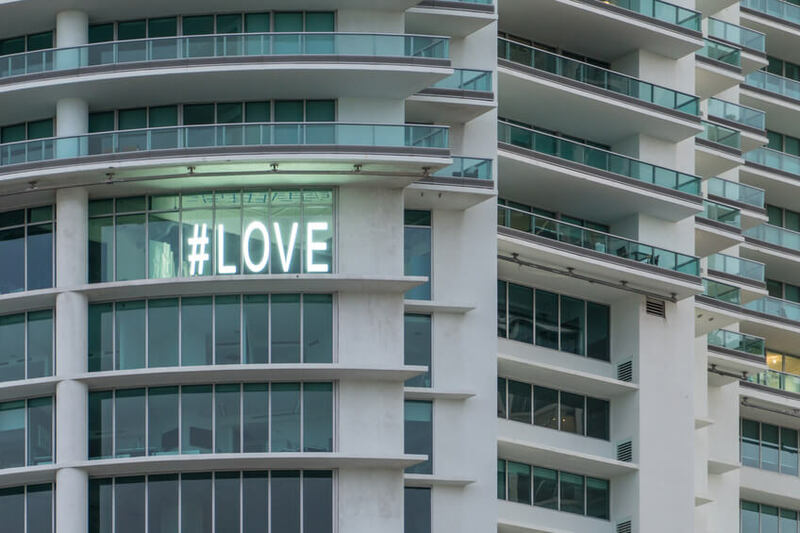 Yes, you can trademark a hashtag so long as you are in a position to demonstrate that you are providing a product or service to the general public that can be directly associated with that hashtag. But, a trademark is rather different from a copyright. Trademarking a hashtag will not prevent people from using it on social media. Other users will have the right to use your hashtag and a trademark will not allow you to legally challenge anyone using it. It will only hiply stop other companies and service providers within the same industry from using your hashtag to directly compete with you. It’s important to track your account metrics before the campaign and post campaign to learn what worked, what didn’t work and to find the message that resonates with your new found audience. Prior to starting your campaign, use a hashtag and keyword tracker to follow broad industry topics that related to your event. After a few days you should start to see the accounts that receive the most engagement in your industry. Reach out to these people and invite them to participate in your campaign when it starts. Follower growth and average engagement rate help you measure the lasting impact your hashtag campaign has on both existing and newly-gained community members. Engagement rate quantifies the effectiveness of your message. If the message you and your fans are pushing is compelling, you should see an increase around the average engagement rate on your owned account. 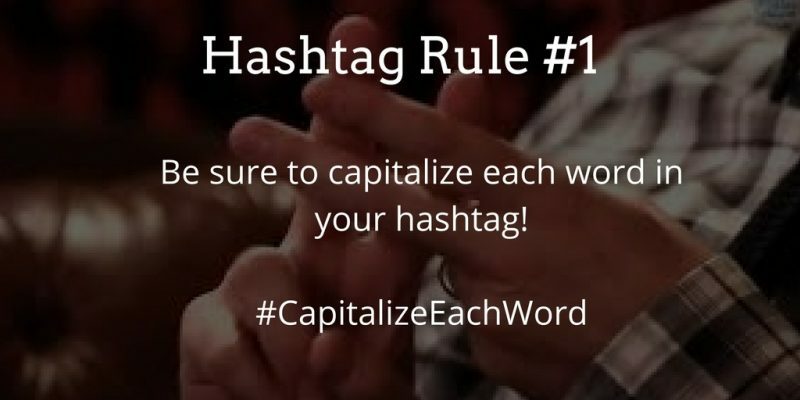 Make your hashtags relevant, specific, AND popular. You want your tags to be all three! A very popular hashtag may seem like a good choice (Look! There are more than 270 million photos that use #cute! ), but you will be lost in the big crowd, and you won?t attract your ideal audience. And while you are using appropriate hashtags on your photos, you should be searching them, too. Find photos that use targeted hashtags, and engage with them. The more active you are, the more others will engage with you. RiteTag (@RiteTag) s ensure that the tags you use are well-chosen by showing you how good, great, or overused a particular hashtag is. The visual organization of hashtags into colored bars works great for quick analysis at-a-glance. 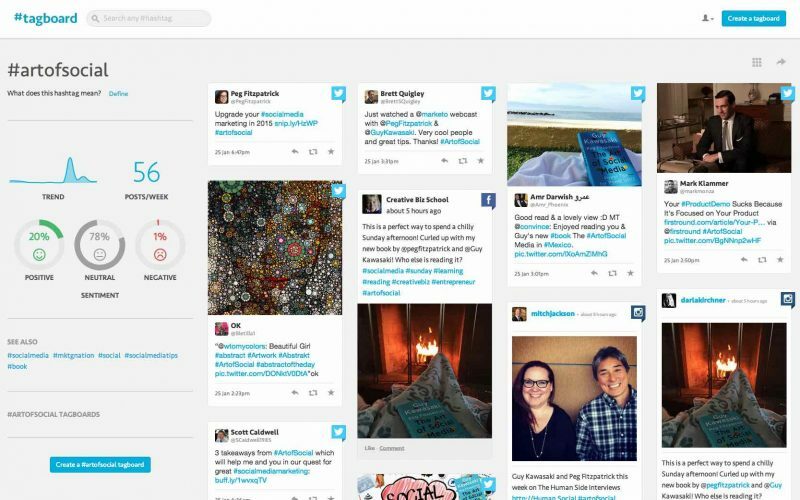 With Tagboard (@Tagboard), you can see how your hashtag is used across multiple networks. The results pages on Tagboard show hashtagged posts from Twitter, Facebook, Instagram, Google+, Vine, and App.net Local businesses might find value in Trendsmap, which shows you relevant hashtags that are being used in your geographic area. “Treat your hashtags as if they were social keywords” says visibility expert, Kim Beasley (@KimBeasley). That means you need to sit down and do some research, find those hashtag words and phrases that will help your ideal customers find you. We’ve just scratched the surface of hashtags — the best way to leverage the power of the hashtag is to play with it yourself. Take the time to study, to measure, track and play with hashtags — then share your results and strategies with us!